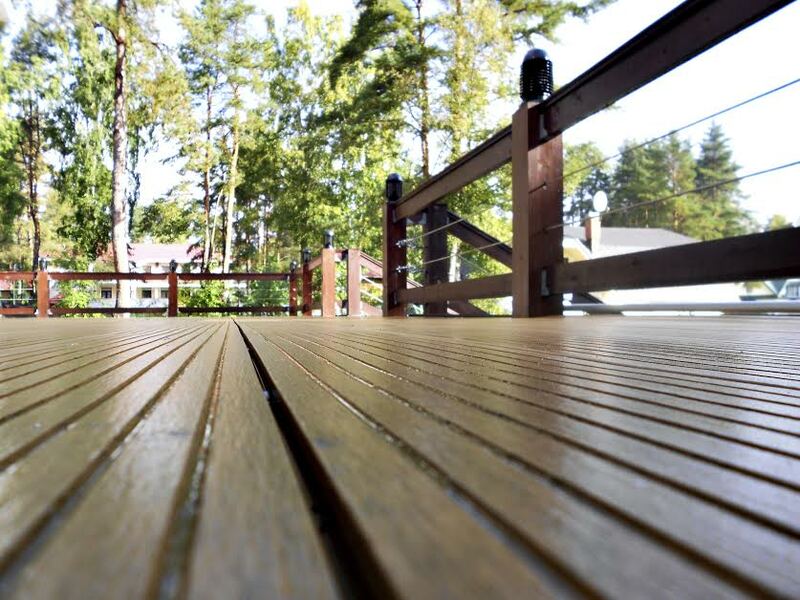 What Are The Benefits of Low Maintenance Decks in Bel Air, Maryland? Low maintenance decks have many benefits. The most obvious being that it is low maintenance so that requires very little effort on the homeowner’s part. However, what are some other benefits to this type of decking? Read on to find out. A low maintenance deck is less likely to fade, stain or become moldy than a traditional wood deck. This is because of the materials used to create it. This type of deck is so easy to maintain that the hours you would typically spend sealing it and beautifying it, can now be replaced with time relaxing by the pool or just enjoying your yard. Low maintenance decks can also come with a warranty against cracking, insect damage and rotting. There are a variety of different types of low maintenance decks. Your budget and style of your home will help us decide what is right for you. Low maintenance decking can save you both time and money in the long run, so what are you waiting for? Contact your local deck installer today! Freedom Fence and Home – Your Bel Air, Maryland Deck and Fence Experts! If you have any questions, please contact Freedom Fence and Home by calling 443-271-6841 or visit our website. You can also follow us on Facebook, Google+, Pinterest and Twitter! This entry was posted on Wednesday, March 5th, 2014	at 9:26 pm	. Both comments and pings are currently closed.